Prince Philip will attend his grandson Prince Harry's wedding to Meghan Markle after making a speedy recovery following hip replacement surgery. Prince Philip will attend his grandson Prince Harry's wedding to Meghan Markle. The 96-year-old royal - who retired from public life last year - underwent hip replacement surgery last month, prompting speculation he wouldn't be fit enough to attend the nuptials on May 19, but not only is he back on his feet, he has able to walk unaided without the help or crutches or a stick. 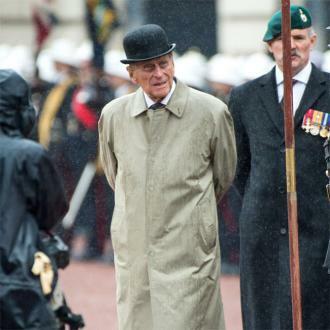 A source told The Sun newspaper: ''The Duke is already walking unaided. He has amazing willpower. When he sets his mind to something he gets on and does it. ''He has been walking up and down stairs several times in succession. 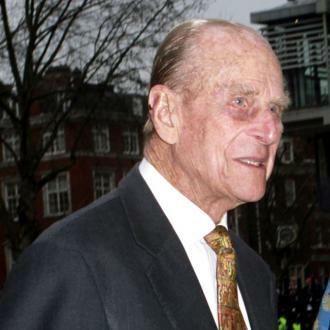 Philip went under the knife on April 4 at King Edward VII Hospital in Central London to replace the joint and spent nine days on bed rest before being allowed to return home. 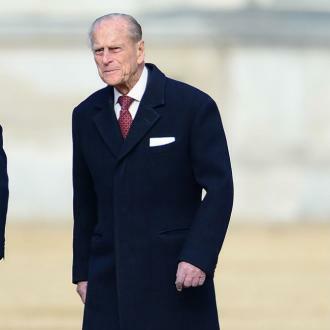 A spokesperson for Buckingham Palace said in a statement when he left hospital: ''His Royal Highness The Duke of Edinburgh left King Edward VII's Hospital at midday today following a hip replacement operation last week. His release comes just a day after his daughter Princess Anne, 67, said he was on ''good form'' after she paid him a visit at the hospital. 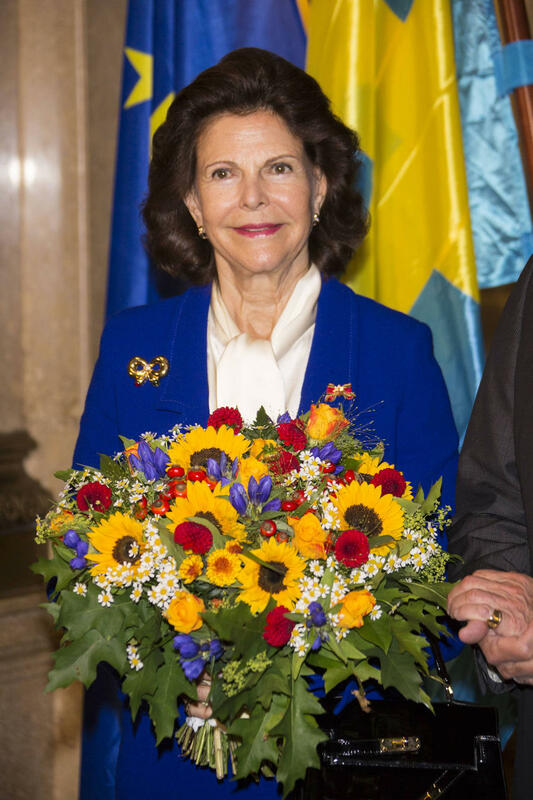 Philip was admitted to hospital on April 3 ahead of the planned procedure the following day, having suffered pain in the joint for about a month beforehand. Philip's surgery came after he was forced to skip the Royal Maundy Service at Leicester Cathedral last month because of his crippling hip pain.